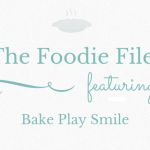 I’m starting a new monthly series here on I Spy Plum Pie today called the Foodie Files! 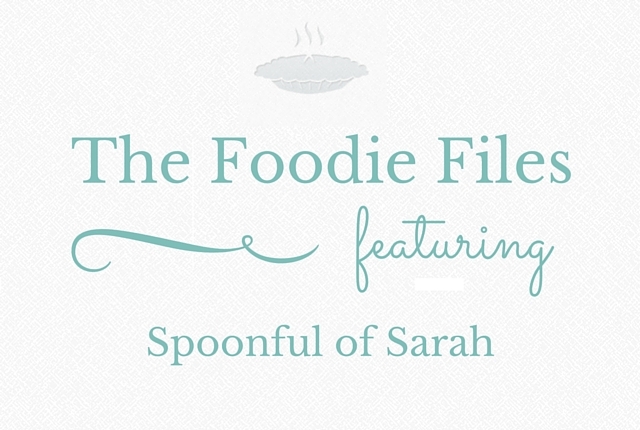 Each month I am going to speak to a blogger, small business owner or reader about all things food and I’m kicking off the series with the gorgeous, clever Spoonful of Sarah! Sarah and I have known each other for over a decade now (actually, probably closer to 15 years! ), ever since meeting in our high school choir. She’s new to the world of blogging, having only kicked things off over at Spoonful of Sarah very recently, but she’s also one-half of the amazing Matcha Maiden team where she is kicking all kinds of goals. She’s an incredibly talented lady, not to mention gorgeous, but luckily she is also one of the sweetest, kindest humans I know, so I’m very lucky to call her a friend. So, over to Sarah! My food philosophy revolves around listening to your body and doing what makes it feel best (and if that occasionally happens to be indulging until you can’t breathe, then so be it!) I’m really not a big fan of super restrictive diets – I love food too much to stick to them and I think they often encourage obsessive eating behaviours that can become dangerous and all consuming. We demand so much of our bodies these days and we need to nourish them properly rather than depriving them of fuel. I personally can’t function when I haven’t eaten enough or eaten very well, so I try to eat a varied and nutritious diet balancing protein, veggies, fruit and carbs. When it comes to body image, I think both diet and exercise are important. Restricting your food intake and feeling hungry all the time is no fun at all and not a very sustainable solution – I’d rather increase my exercise levels and still be able to enjoy my meals. It’s important to indulge every now and then too and be flexible when it comes to special occasions or social events. On the other hand, our eating culture has developed to have nothing to do with hunger. I know I’m terrible at portion control and have almost no awareness of when I’m full (or if I do, I ignore it). Stuffing yourself is probably just as bad as starving yourself – again, it’s all about finding the middle ground and everyone’s middle ground will be different depending on your height, weight, exercise levels, and general physical make-up. So do what’s right for you and your body. Being a seriously dedicated foodie, that is a very hard question. 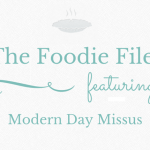 I drag poor Nic around the world on my food adventures – we’re helpless wanderlusters and travel often, but every time we go anywhere there’s a full list of food locations before the touristy stuff even gets a mention! I don’t think I could choose just one… I think my favourites would be Jules Verne at the top of the Eiffel Tower, The Fat Duck when it was recently in Melbourne, Tin Lung Heen in the Ritz-Carlton in Hong Kong, Zepra in Tel Aviv and randomly, this funny little family run Hungarian restaurant in Budapest (whose name escapes me completely) with a full string quartet and a plateful of more meat than my bodyweight that left me in serious pain for a day or so (but it was totally worth it). I have so many more, but I could ramble on forever! If I had to pick one cuisine, it would be Japanese. I could survive on it forever because there’s such a good combination of cold, hot, small, large, healthy and comfort-food options. Breakfast, without a doubt. I LOVE going out for breakfast, I can’t start my day properly without a good feed. It’s just such a lovely way to set yourself up well right from the outset. Thanks for reading the Foodie Files! I’d love to hear who you’d like me to speak to in the future!